Will Missouri quarterback Drew Lock be the Broncos’ pick at No. 10? 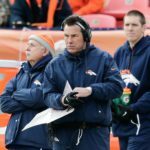 Gary Kubiak is set to become new Broncos head coach Vic Fangio's offensive coordinator. What other moves are in the works? The Denver Broncos have added significant talent to their roster prior to the 2018 NFL draft. 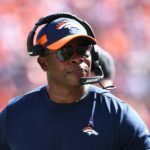 Vance Joseph's lack of leadership is showing up on the field for the Broncos. 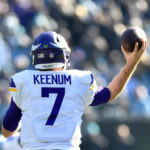 There were a ton of examples of that in Sunday's loss to the Baltimore Ravens. 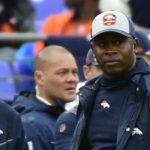 The Denver Broncos have finalized a 53-man roster for the 2018 season. Some of the roster cuts may be surprising to fans, including the decision to keep Paxton Lynch. This refrain will sound like a broken record until someone removes the needle and switches songs. The Broncos defensive tackle talked with Eric Goodman and Les Shapiro and gave the real story behind this week's Halloween Party. 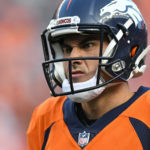 What’s next for Chad Kelly and the Broncos? 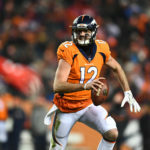 What is next for the Broncos and their back up quarterback Chad Kelly? 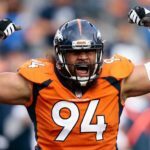 Broncos Blitz podcast host Ronnie Kohrt discusses and breaks down the situation on the latest podcast. It’s time for the greatest man in Colorado sports history to take his own advice. Should the Broncos move on from Demaryius Thomas? 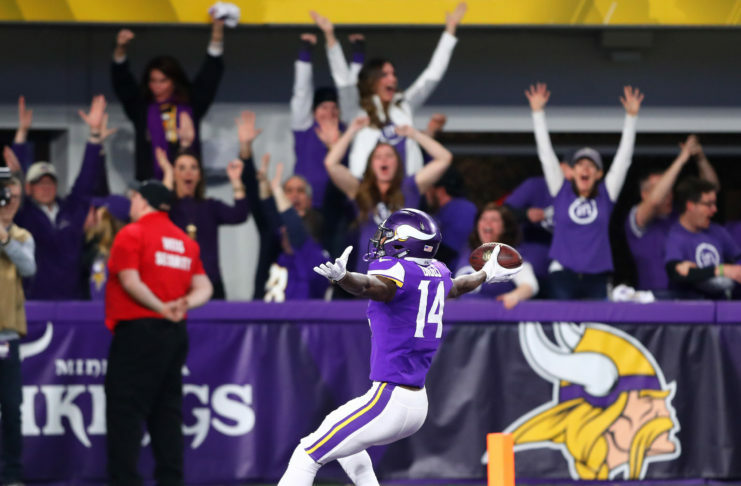 The veteran wide receiver has racked up over 8,500 receiving yards and 58 touchdowns in his career. 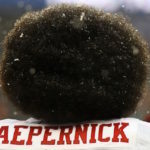 Some fans feel the veteran wide receiver is not worth his paycheck though. 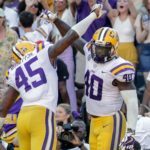 The Broncos have signed Ja'Wuan James, Kareem Jackson and Bryce Callahan to solve their biggest needs, but how will this impact what they do with the tenth pick?